Small-ship luxury cruise operators Windstar Cruises has announced that it is boosting the ‘Concierge Collection’ shore excursions from 46 to 90 this summer. The Concierge Collection is Windstar’s carefully curated selection of small group experiences (between four and 16 guests) designed for guests who want to try something unusual or experience a destination from a locals point of view – or as close to it as possible. The current choice includes fishing trips in Alaska, wine making in Portugal or even testing out the treacherous twists and turns of the Isle of Man TT motorcycle race in the United Kingdom. “At Windstar we are out to own destination authenticity and deliver the destination experience better than anyone else with more immersive tours, more overnights and longer hours in port to explore. Our teams, who carefully craft each excursion, are the clever architects of our guest’s vacation, designing each experience to top the last one,” commented Windstar president John Delaney. Known for its populations of puffins, arctic terns, fulmars, and guillemots who make their home on the cliffs of this craggy yet surprisingly verdant Icelandic island. Choc-full of dramatic scenery including foreboding cliffs and views of the magnificent Eyjafjordur fjord (the longest in Iceland). 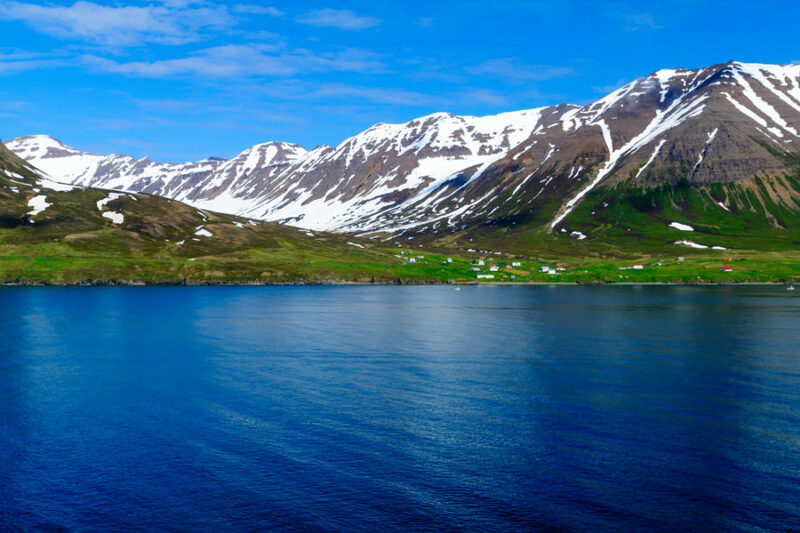 On top of that guests who take on this return journey into Iceland’s northern territories will actually cross over inside the Arctic Circle – if that’s not a memory of a lifetime I don’t know what is. Another tour for the adventurous and weather hardy guest, this excursion takes trippers out onto the lakes of the Tongass National Forest where they sink hooks for Pacific halibut and rockfish, lingcod, and salmon before learning knife skills from the locals on how best to prepare, and cook, their haul. Guests will also learn about sustainable fishing practices used by many Alaskan communities. 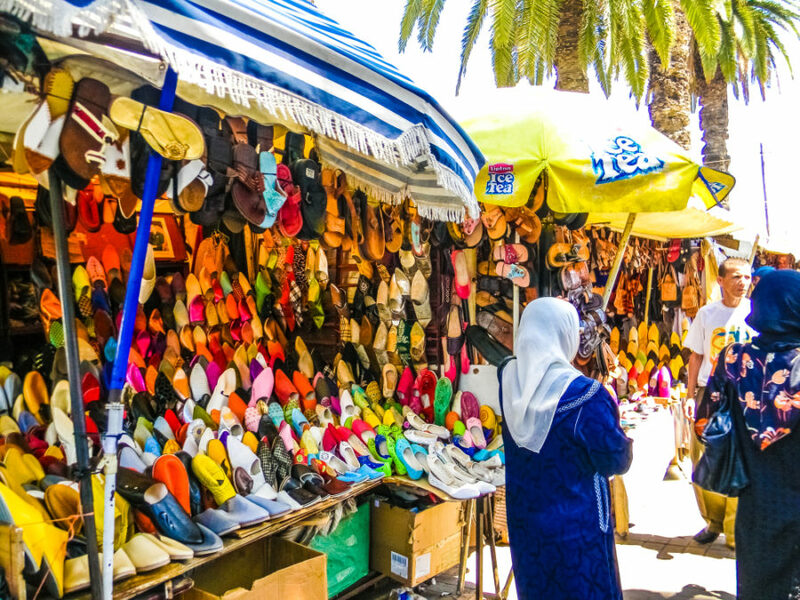 The first stop on this outing is the Grand Socco, to soak up the tastes, sounds and smells of the Moroccan market bursting with local handicrafts, spices, food stalls and musicians. This is followed by a cooking lesson at the Blue Door Hotel, where guests will learn how to make an authentic regional meal, before heading to the local oven to see community baking in action. The tour starts with a visit to the World Wildlife Federation nature reserve of Torre Salsa before heading to a local farmhouse for an explanation of the olive harvest and its maceration. After a tasting of oils and home-made cuisine consisting of typical local and traditional dishes, guests continue to the centre of Sciacca, famous for its beautiful sea, monuments and spas. To learn more about the Concierge Collection Concierge tours email info@windstarcruises.com or visit WindstarCruises.com.